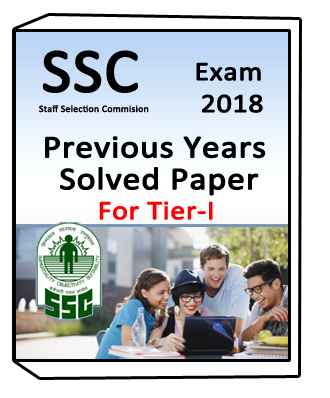 SSC CGL (Tier-I) Previous Years Solved Paper (English, 1, Plutus Academy) this notes is best for exam practice . 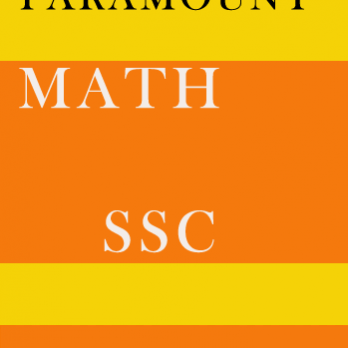 This notes are included previous year Question paper from 2017 to 2010 and practice set . First paper is describe 2017 year of SSC CGL practice paper . Second paper is describe 2016 year of SSC CGL previous year paper .Third paper is describe 2015 year of SSC CGL previous year paper .Fourth paper is describe 2014 year of SSC CGL previous year paper . Fifth paper is describe 2013 year of SSC CGL previous year paper . Sixth paper is describe 2012 year of SSC CGL previous year paper and etc. 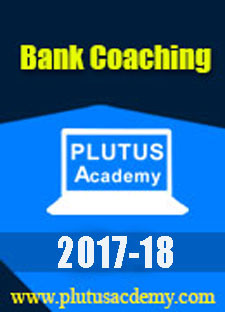 SSC CGL (Tier-I) Previous Years Solved Paper (English, 1, Plutus Academy) are given syllabus below,.